In this newsletter, we would like to share with you a webinar, a number of events, and a couple of initiatives that you can take part in to help advance quality sport and physical literacy in your community or sector! What Does Next Generation LTAD Look Like? Kaizen, the principle of continuous improvement, is a key factor of Long-Term Athlete Development (LTAD). 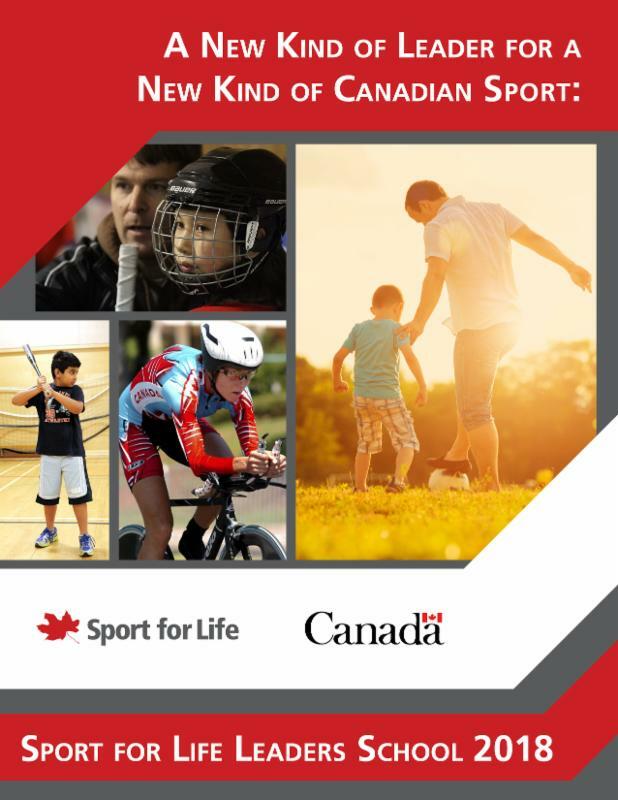 Since the first Canadian Sport for Life – Long-Term Athlete Development resource paper was released in 2005, and updated in 2013, LTAD has become one of the world’s most influential athlete development frameworks. Presented by Sport for Life’s Dr. Colin Higgs and Dr. Paul Jurbala, this webinar will take place on December 5 from 1-2:30 p.m. EST . The webinar will provide a preview the next generation of LTAD: LTAD 3.0. Results from the Progress Tracker survey of national sport organizations, the latest research and over 10 years of Canadian and international implementation of LTAD all inform version 3.0 – the next generation of LTAD. The webinar will be offered in English only. The Introduction to Physical Literacy elearning course is designed to equip front-line physical activity workers with the ability to design and deliver quality programs which effectively enhance the development of physical literacy. The course takes about one hour to complete and is available for $24.95 on the Sport for Life Campus. This course was developed in partnership with the Coaching Association of Canada and HIGH FIVE® with financial support from the Ontario Trillium Foundation. As leaders in sport we have a social responsibility to nurture and navigate relationships between academics and coaches to maximize the development and impact of current findings. By building community engagement with a collective lens we can bridge the world of academia and coaching. On January 26, 2018 in Gatineau Quebec, the World Long-Term Athlete Development Symposium will take the lead in showcasing conversations between researchers, Sport for Life experts, and practitioners, addressing specific questions and challenges in the world of sport. 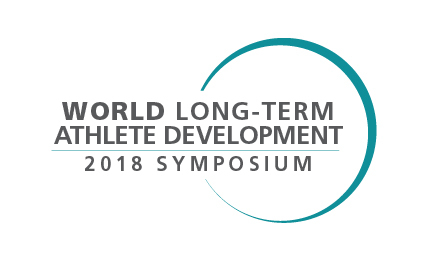 The World Long-Term Athlete Development Symposium creates a platform for researchers and coaches to discuss their individual discoveries for better two-way communication and ongoing support. From November 2016 through to June 2017, Sport for Life and the Indigenous Sport, Physical Activity and Recreation Council (ISPARC; B.C.’s Indigenous Sport Body) worked with four provincial sport organizations (PSOs) to pilot the implementation of the Aboriginal Long-Term Participant Development Pathway . 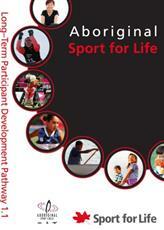 The overall goal of this work is to help mainstream sport better understand the unique needs of Aboriginal participants as well as the importance of – and approach to – sport in Aboriginal culture, including a holistic approach where sport can support mental, physical, cultural and spiritual health. Learn practical activities to use in their programs and lessons. Receive tips and tricks to enrich their physical and health services. Gain strategies to reverse the trends around inactivity in our communities. 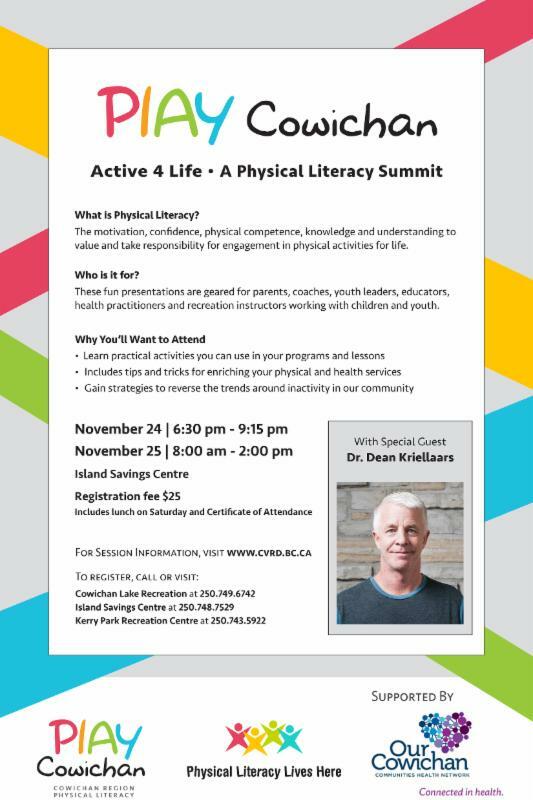 The Summit takes place November 24 and 25 at the Island Savings Centre in Duncan, B.C. 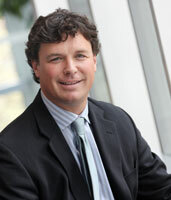 Ian Bird has been the President of Community Foundations of Canada since 2011. From the moment he joined, he embraced its “all for community” vision and immediately began exploring opportunities to mobilize its diverse network to achieve greater collective impact in communities across the country. 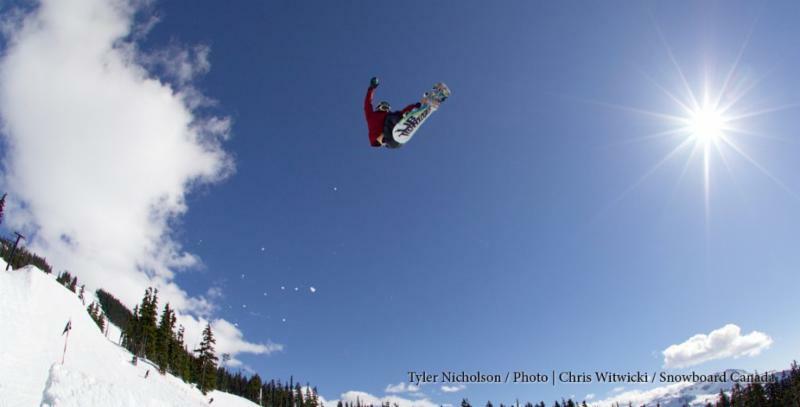 Attend the Summit to hear Ian explain how sport can draw on the strengths of philanthropy and the assets of a community to strengthen our social fabric and build belonging for all. There is still time to apply for Sport for Life Leaders School, where Sport for Life experts will support your personal learning and development as you integrate Long-Term Athlete Development and physical literacy into your community! As well, if you're located in B.C., you have an opportunity to apply for a Bob Bearpark Foundation Scholarship that will support two participants to take part in Leaders School!